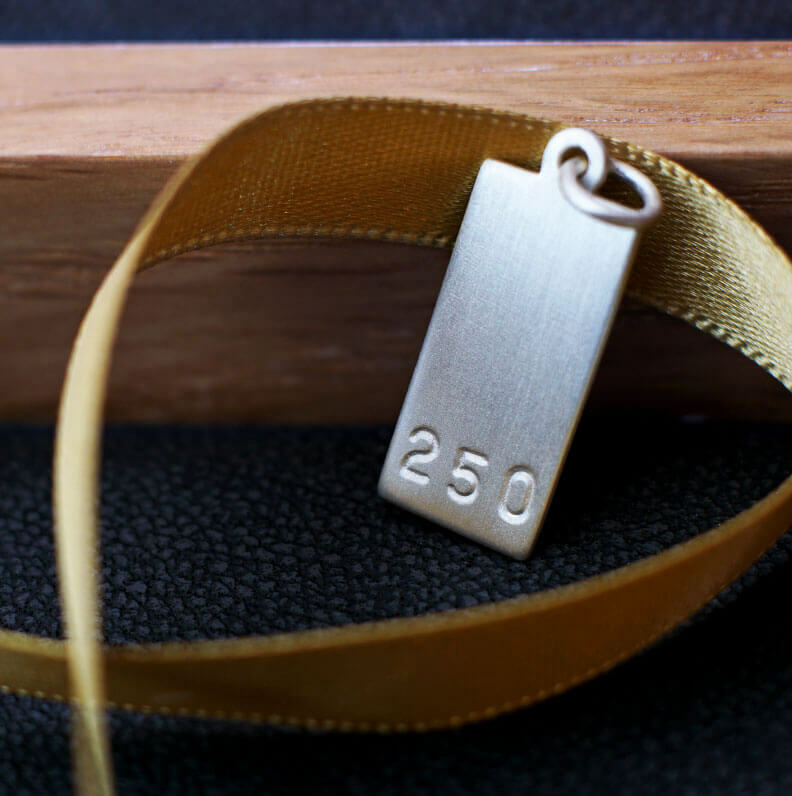 Our sterling silver gift tokens are beautiful presents in their own right. They can be worn as pendants or charms until they are exchanged for either ready-to-wear pieces or bespoke commissions. 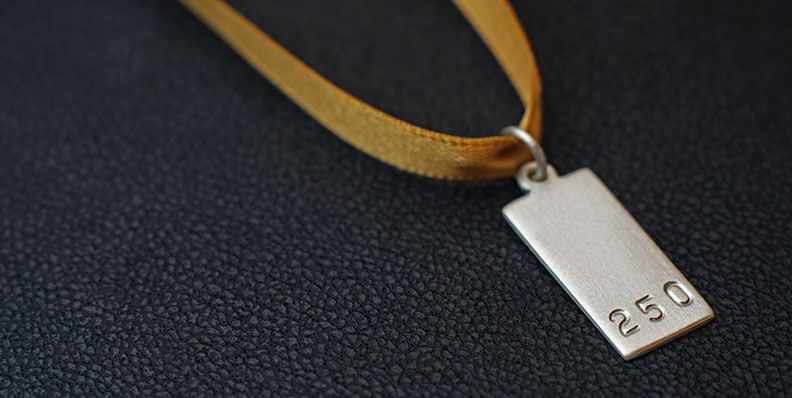 Each token is handcrafted using solid sterling silver and will pass on the joy of choosing to your loved one. Our Sterling silver tokens are available in values above £15. They can be exchanged for jewellery in any of our shops. We are always happy to produce other value or specially customised tokens.